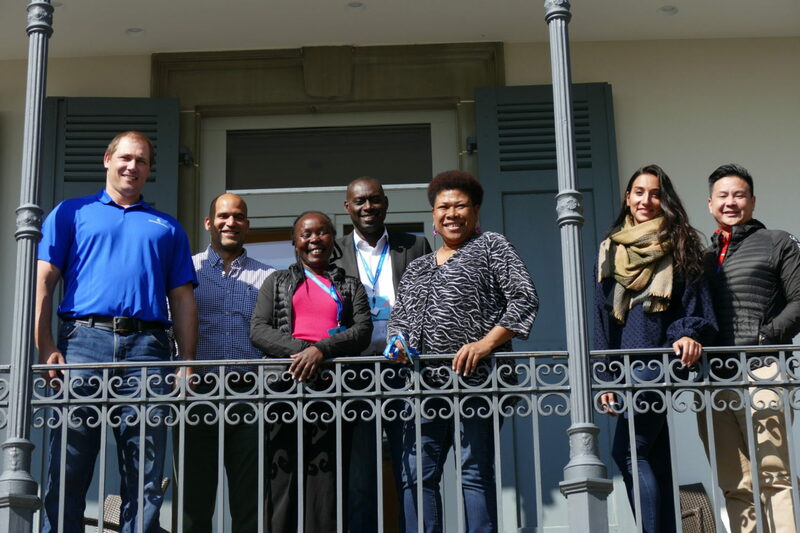 The ANOC Athletes’ Commission became the latest Commission to meet in Lausanne as they convened at the ANOC headquarters on Monday 15 April. The meeting was the first held under the leadership of Commission Chair Karo Lelai, and followed the IOC International Athletes’ Forum which members of the ANOC Athletes’ Commission attended. During the meeting, reports and updates from each of the Continental Athletes’ Commissions were given. 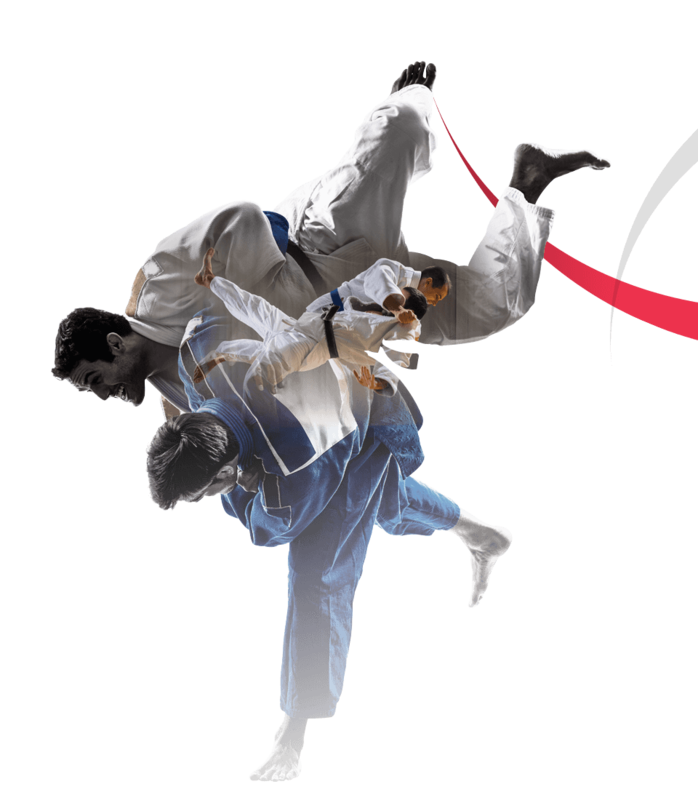 There was a review of the ANOC Athletes’ Commission Toolkit as well as how the Continental Association could collaborate with the IOC Athletes’ Commission to support the implementation of the Athletes’ Rights and Responsibilities Declaration.